Here are just a few of books that I have read over the years to get the Inside Track on horse racing handicapping. 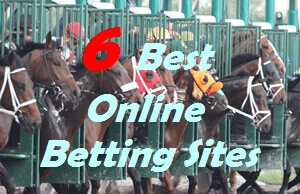 They are for beginners to the intermediate and the more advanced handicapper. There are several different ways to place wagers on the horse racing. Actually being on the inside track of the race is a great place to observe the horses you want to wager on. 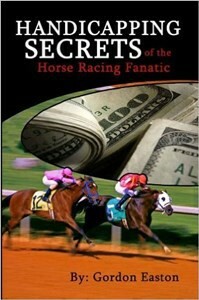 If you are looking to venture into exotic wagering this book is a good place to start. The book is short and to the point with only 74 pages. Great for beginners and intermediate horseplayers. 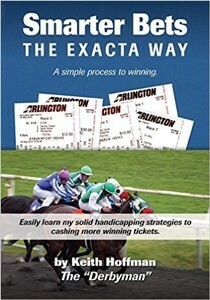 It’s designed to teach you the basic principles and art of betting exacta. The author Keith Hoffman is a horse racing enthusiast and horse owner. Keith will share his formula to identify top contenders to include in your exotic wagers. Solid handicapping strategies to cash more winning tickets. It’s well written and includes examples of the data to use and simplistic techniques. As the book title indicates this is a basic start into the world of horse racing. It covers many topics from playing the ponies as a novice horseplayer. To the most experienced horseplayer making exotic wagering. This book is written in an “A to Z” kind of fashion for newcomers and a refresher course for the more experienced handicapper. Includes the horse racing language such as “Closer” a horse that likes to run from behind and finds the best stride latter part of the race. “Furlong” is the length of the race the horses will have to run. If you are just starting to get into the exciting sport of Horse Racing this is the book you should start with. 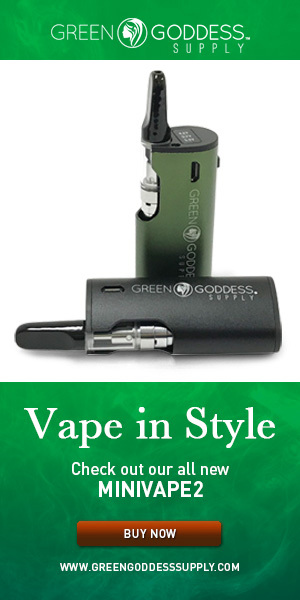 It’s a MUST HAVE for Beginners. This is a thorough, in-depth book with detailed information covering various kinds of wagering tactics. It starts off with simple wagering of Win, Place and Show all the way through complex exotic wagering techniques. Intermediate and advanced horseplayers should check out this book to gain other betting strategies. Great strategies for keeping the cost down on Pick 6 tickets, which usually could cost a lot. Gordon’s formula can increase your odds of winning while keeping the cost down. If you just need a refresher course or maybe learn something you didn’t know, this is the book I highly recommend. 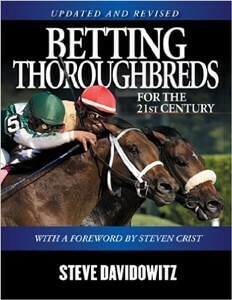 This version of Betting Thoroughbreds for the 21st Century is a revised and updated the third edition which was first released over 30 years ago. This newly revamped edition covers recent industry changes which include such topics as synthetic surfaces, super trainers, wagering syndicates, computer software programs and more. Understanding how to read the Horseplayer’s Bible the DRF (Daily Racing Form) is a must in the sport. 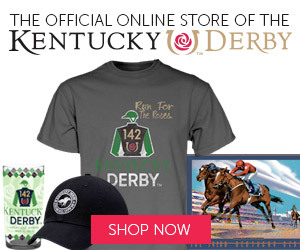 Author Steve Davidowitz highlights what to look at in the DRF and tells you why it’s important. Get an understanding of why the track speed matters. Learn how to handicap using track speed and how many turns are in the race. It all really does matter. If you ever wanted to own a Thoroughbred Race Horse you should check out this book. Marino Specogna outlines the steps to become a winner as an owner and a handicapper. You will learn how to make money in thoroughbred racing no more putting out money for no return. 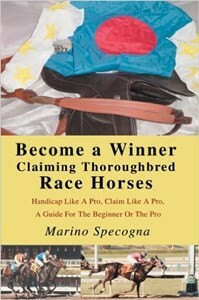 Includes the inside track of how to purchase a Winning Claiming Thoroughbred Race Horse. If you want to know what it takes and how to own a racehorse Marino will explain. Claim a winning horse, and find that special claimer that will take you to the winner’s circle. Trainer and Jockey secrets are exposed allowing the beginner or pro handicapper to pick winners. Every horse racing handicapper has purchased at least one Handicapping Book. Let me rephrase that ALL Handicappers have purchased several books. There are thousands of horse racing books available but you just have to find the one that you can understand. There are many different ways to look at handicapping a horse race some go very simple with a Win bet. Others like to make it a lot more interesting with Exacta or Trifecta. The biggest decision you have to make it how much are you willing to spend. Some may even say “How much are you willing to lose” because let’s face it, you will not win every race. So whether you are new to the sport or have been around the track for a while it never hurts to learn different ways to wager. So grab a new handicapper book and head to the track. I really like horses and animals in general. I once rode a horse when I was a teenager in a boarding school but fell off. That was my only opportunity to ride a horse. Those books on horse racing handicapping makes me want to go to the races and see if I can guess who will win the race. The sport of horse racing is a exciting sport to watch on tv but there is nothing like being at the race track. Hope you get to the track soon. 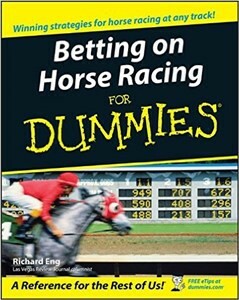 I checked out the betting on horse racing for Dummies good book lots of information hope to learn a lot. 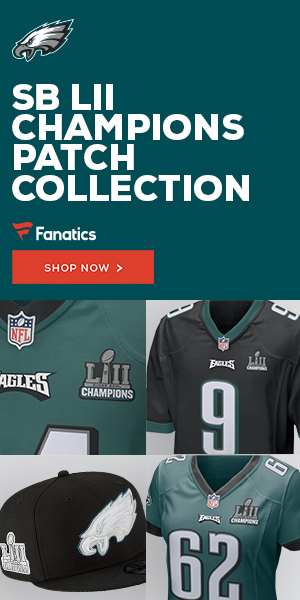 Great site like the info. Thanks Mickey, We will be updating with the great races coming up for the Kentucky Derby.